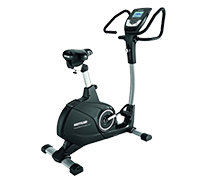 Darwin exercise bikes are a great starter equipment to light exercise bike training at home. 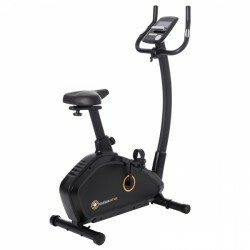 Thanks to the adjustable components, the Darwin exercise bike adapts to the user. Operating the constole is quite easy and intuitive. 19 training programmes provide diversion while exercising, of it even some heart rate controlled programmes.